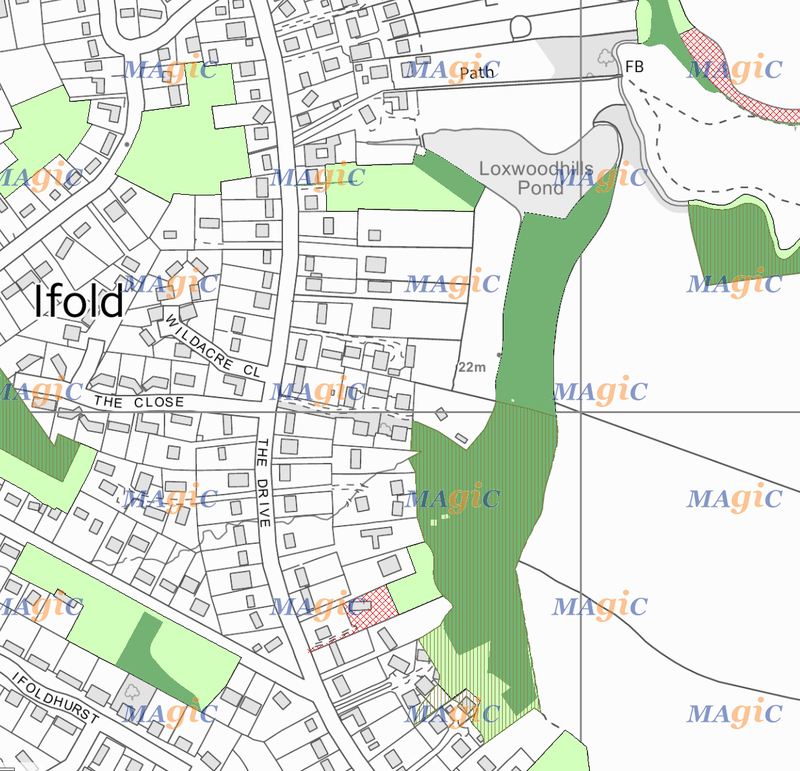 LGSi2 – Land behind Quercus, The Drive, Ifold. This area contributes significantly to the setting of the public footpath (Path Number: 624_1), the boundary line of hedge and hawthorn; and to the outstanding beauty and tranquillity of the historic Loxwoodhills Pond (also identified as Local Green Space) alongside. 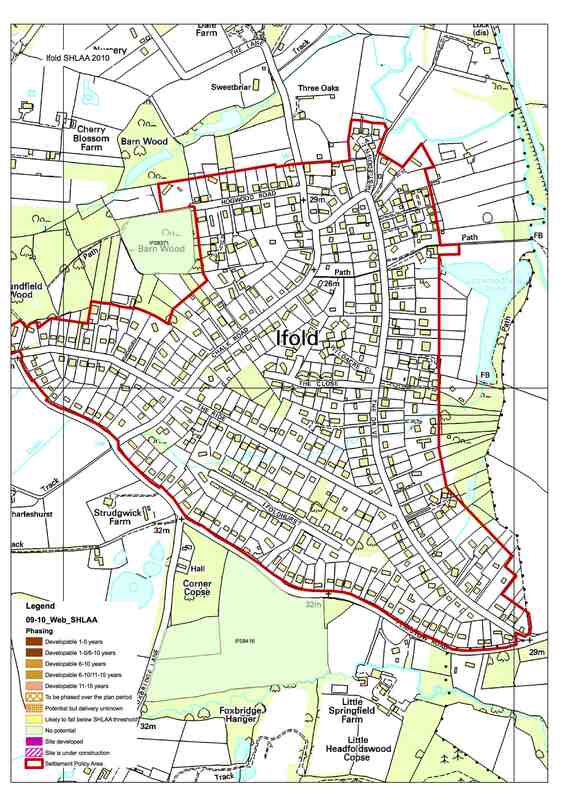 The area proposed for designation is outside the Ifold Settlement Boundary (excluding the residential curtilage of the house, from the Ifold Settlement Boundary to the River Lox) and lies within flood zone 2 and 3. The Parish Council thanks the ExxonMobil Volunteer Involvement Programme (VIP) for its grant to support further development of the Neighbourhood Plan.